Kehl is celebrating 139 years as a family owned dance studio! Over the years we have gained knowledge that we want to share with our families to help their dancers become the best they can be. 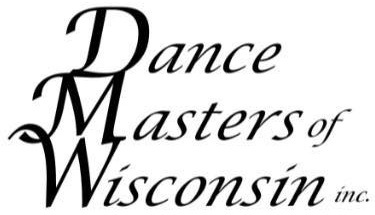 Below we have some of our most commonly asked questions and insider information to help guide you through your dance journey whether you are a parent new to dance or an “insider”! What will my young dancer learn? Why is it so important that we offer age-appropriate movement for its students? Because your child’s safety depends on it! Safe movements for young dancers are dependent on their ages and rate of physical growth. For example, growth plates in the skeleton—the growing tissues that help bones become strong—don’t reach full maturity until a child’s teen years. To develop proper technique and a love for dance, we help all of our students build a strong dance foundation over time. At Kehl, we take pride in knowing that our teaching methods include different approaches for different ages. Our faculty take great care in their teacher education to learn how to instruct children of all ages with the most-relevant tools and resources. Our curricula allow us to ensure the pace of learning is just right at each level. With young dancers, we focus on developing gross motor skills, such as marching, galloping, and hopping—not intricate technique which requires them to stand still and focus for a great length of time. Welcome to the club, moms and dads! Now that you’ve formally signed your child up for lessons and you’ve gotten all the pertinent information about the season, you are officially a dance parent at Kehl School of Dance! Study up on your dancewear vocab. A leotard is the form-fitting bodysuit that dancers wear to class, and tights are worn underneath (kinda like pantyhose). 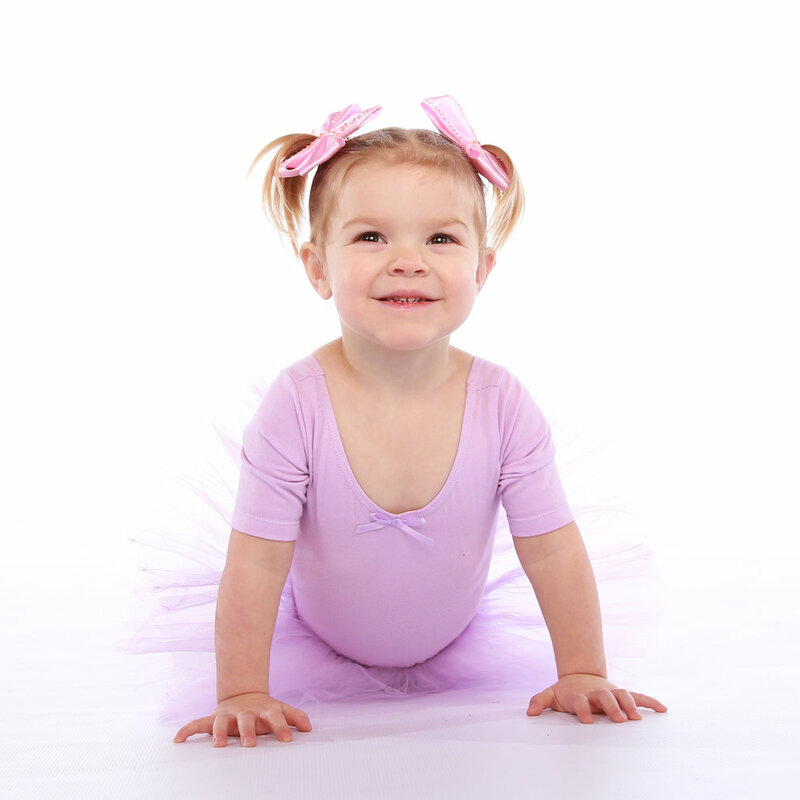 Ballet shoes are usually pink and should fit snugly on your child’s feet; don’t buy them with room to grow! Don’t get the shiny slippers at Wal-Mart. They won’t work. Tap shoes are the noisy ones, and jazz shoes look a little like slip-on ballet shoes, except with a small heel. Practice how to do a bun. A bun is the hairstyle we recommend for most classes, as it allows students to move freely without getting hair in their face. A quick Google or YouTube search will give you oodles of tutorials to choose from—or just ask us! We have hair nets, bobby pins, and special bun makers for sale at the studio! Pack a dance bag. Dance shoes, a water bottle, extra dancewear, and hair supplies … all of these things belong in your child’s dance bag. (Avoid allowing your child to wear their dance shoes outside; it’s damaging.) Be sure to label everything with your child’s name or initials! Learn about the recital. At Kehl, we offer an opportunity in the spring for our students to perform. The recital, as it’s commonly known, is when each class performs a routine onstage and in costume, and family and friends watch the show from the audience. Stay tuned all year to our emails and handouts for all the need-to-know recital info! Only school year classes perform in the recital, but EVERYONE is invited to attend! Introduce yourself to the other parents. We love building a community of like-minded moms and dads who understand our culture and enjoy having their children involved in dance. Our super-friendly dance parents are some of the best people we know, so we encourage you to introduce yourself in the lobby. 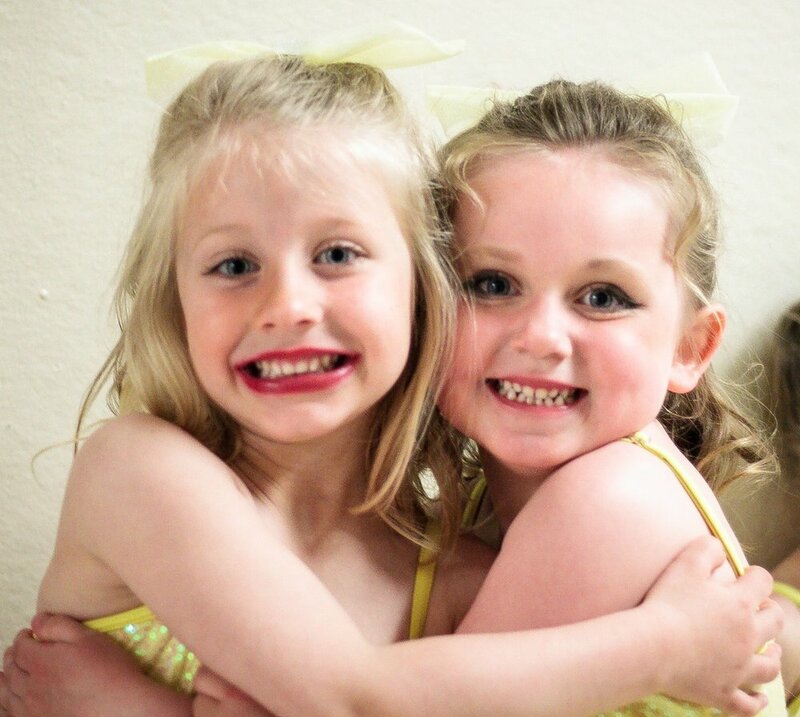 Share stories, find carpools, plan playdates, or ask about their personal experiences at Kehl School of Dance. Being a dance parent is pretty awesome but being a dance parent at Kehl is even better! We hope this primer serves you well and helps you feel welcome at the studio. We’re glad you’re here! Your child’s first dance class at Kehl School of Dance is on the calendar and it’s all your child can talk about … what they’re going to wear, who they’re going to meet, what they’re going to do. It’s seemingly endless anticipation! In our experience, most students take time to “warm-up” to the routine of coming to dance class, and it may take them a few weeks to feel completely comfortable. Some students, of course, jump right in with no hesitation! We love them all the same and are equipped to support them either way. No matter what, we look forward to seeing your little one in class soon!